We tackle education, transportation, energy, criminal justice reform, and we also hear from you. After six years, how would you evaluate Governor Malloy’s performance in office? What questions or comments do you have about the direction of our state? Chion Wolf contributed to this show. Digital production by Ryan Caron King, Tucker Ives, and Heather Brandon. With a split majority in Connecticut's Senate and another massive budget deficit, the legislature started the 2017 session on Wednesday. Governor Dannel Malloy hasn’t yet ruled out cuts to municipal aid as he prepares his budget proposal. 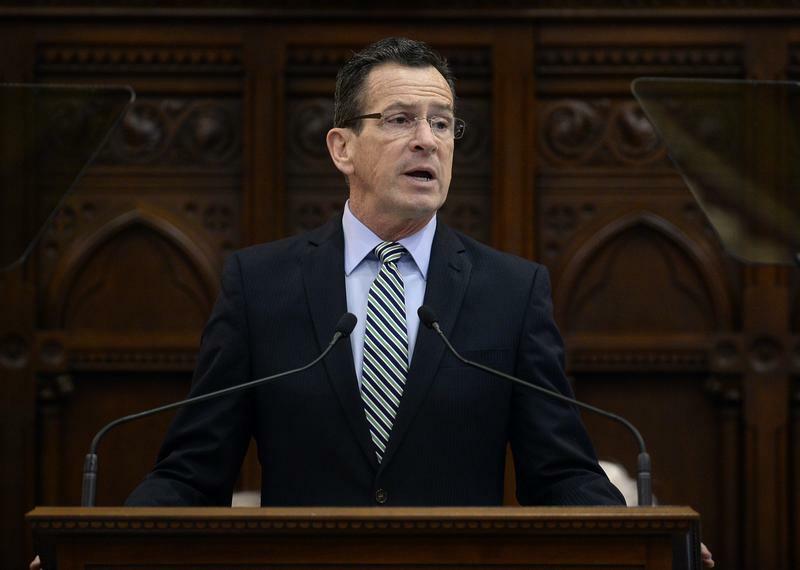 On Thursday Governor Dannel Malloy said Connecticut has become the first state in the country to match all the people it has identified as chronically homeless with housing.